Juan Del Compare is the Translations Sphere leader. He is responsible for overseeing all the translations efforts, working with the project leaders and the teams of translators to offer localized versions of documents and articles to judges around the world. 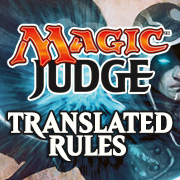 As Magic is played everywhere and the Judge Program has members in every country, having translated materials provided by the same judge community helps overcoming the language barrier for those members than don’t speak English, and gives us tools for interacting with members in other places of the world. 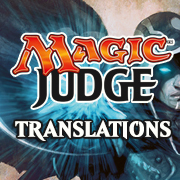 The languages first aimed are the ones that Magic is translated into: Spanish, French, German, Japanese, Italian, Portuguese, Korean, Russian, and Chinese. For some documents we add some languages like Greek, Norwegian, Finnish and Danish. 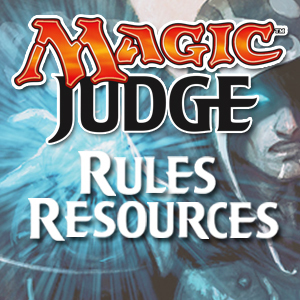 Translation of the rules documents: Comprehensive Rules, Magic Tournament Rules, Penalty Guidelines, Judging at Regular, etc. Languages available | English, Español, Français, Deutsch, 日本語, Italiano, Português, 한글, Русский, 中文（简体）, 中文（繁體）, Norsk. Translation of the MJM bulletin. Translation of the Annotated IPG and the Annotated MTR. Hao Du , Yi Zhang , Quentin Boussardon , Danilo Raineri , Keigo Osumi , Janit Mindis (AMTR). Translation of the official website for the Program. 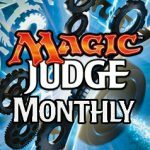 Translation of the judge exams in Apps. Team members 2019 | Hao Du , Siyang Li , Christian Genz , Jörg Nottebrock , Julien Al-Rubei , Loïc Hervier , Markus Dietrich , Mathias Grontzki , Stefan Ladstätter , Raphael Delbarre , Pierrick Visentin , Sandro Manfredini , Lamberto Franco , Mitsunori Makino , Asuka Nagashima , Carlos Rangon , Ricardo Leite , Rodrigo Mascarenhas , Arman Gabbasov , Alexey Chernyshov , Dmitry Khomchyk , Pavel Zinoviev , Arseniy Egorov , Lev Kotlyar , Maximiliano de la Fuente , Federico Verdini , Janit Mindis , Julio Sosa , Florencia Valle , Nemesio Alejandro Bolaños Gutiérrez . 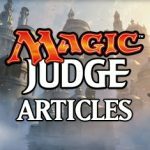 Translation of the blogs Articles, Exemplar and Player Experience. Translation of the announcements made by the PC, Policy changes and the Communications sphere. Team members 2019 | Alex Yeung , Mathias Grontzki , Charles-Henri Turpin , Jackson Moore , Martin Cuchet , Lamberto Franco , Mitsunori Makino , Piotr Łopaciuk , Jose Moreira , Tomas Paim , Joaquin Perez . 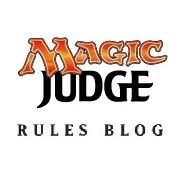 Translation of the Rules Tips Blog. Team members | Jose Perez Janeiro , Emmanuel Gutierrez . 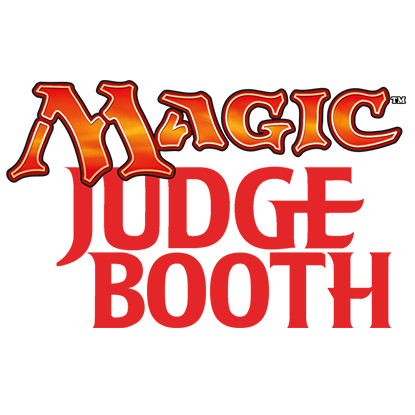 Translation of the questions for the Judge Booth. 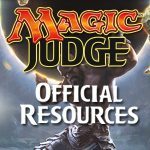 Languages available | English, Español, Français, Italiano, Deutsch, Português. 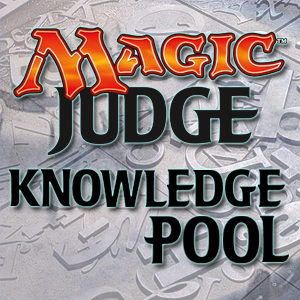 Translation of the Knowledge Pool. Team members 2019 | Yi Zhang , Eser Unger , Mathias Grontzki , Stéphane Thirard , Jérome Pagola , Mauro Cacchioni , Alberto Nesca , Francesco Falcone , YONEMURA ‘Pao’ Kaoru , Philippe Monlevade , David Larrea , Alfonso Chamorro , Gonzalo Garcia , Julen Sanchez Azkue , Pedro Caamaño . This project aims at providing localisation to the Apps Interface. Languages available | English, Español, Français, Deutsch, 日本語, Italiano, Português, 한글, Русский, 中文（简体）, 中文（繁體）, Norsk, Catalá. 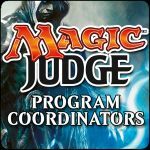 This project aims at providing some tournament vocabulary for judges who learn a foreign language, because most methods don’t teach specific expressions such as result slip, pairing board, or combat shortcut. This project is closed, but you can still find the resulting file in Google Drive.